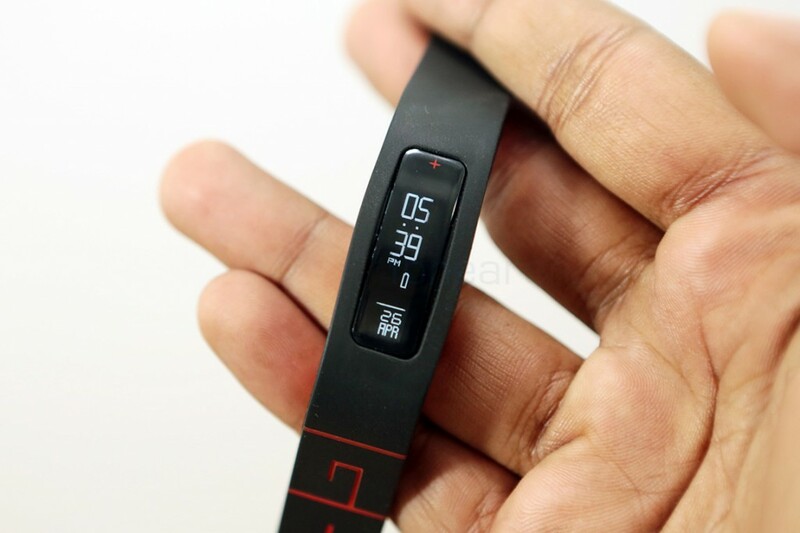 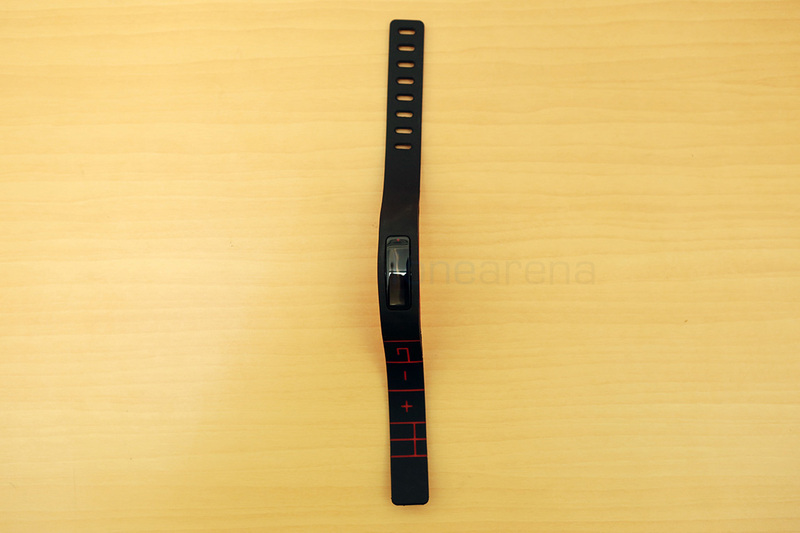 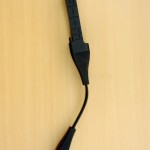 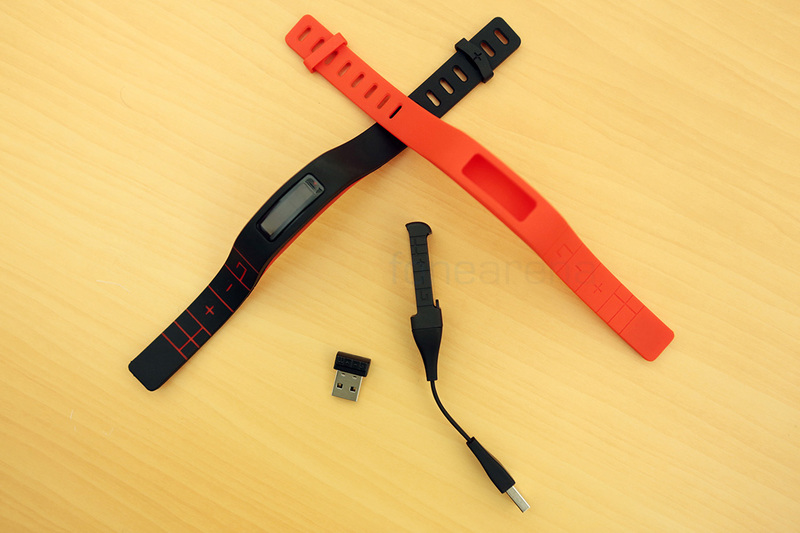 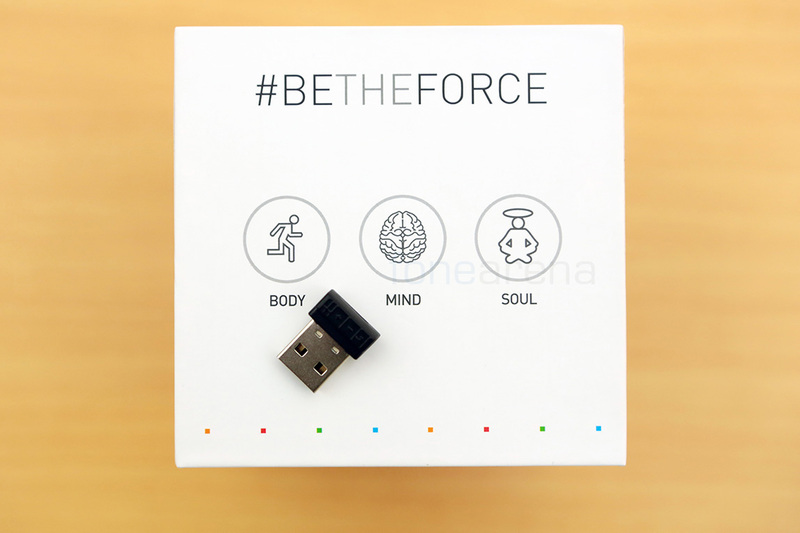 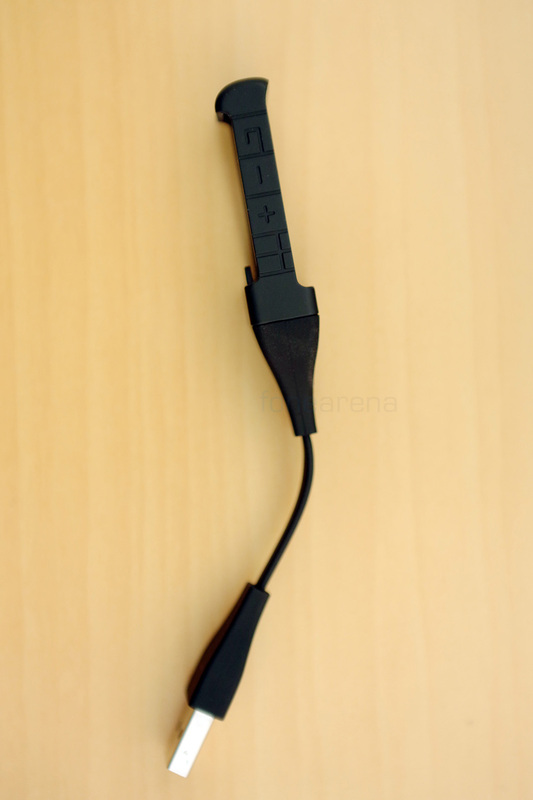 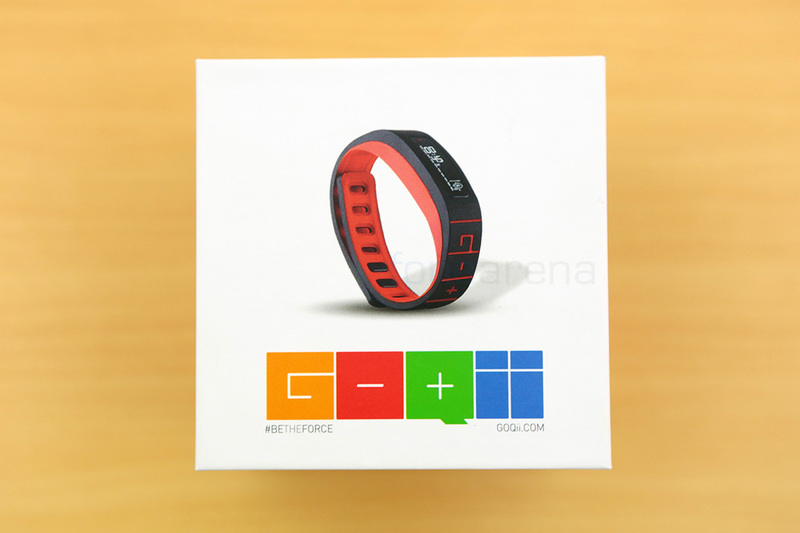 Inside the box, you get the Goqii Fitness module in a black band, there is an orange-colored spare band and also a charging cradle along with a small Bluetooth dongle for PCs. 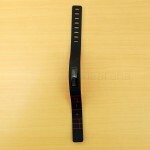 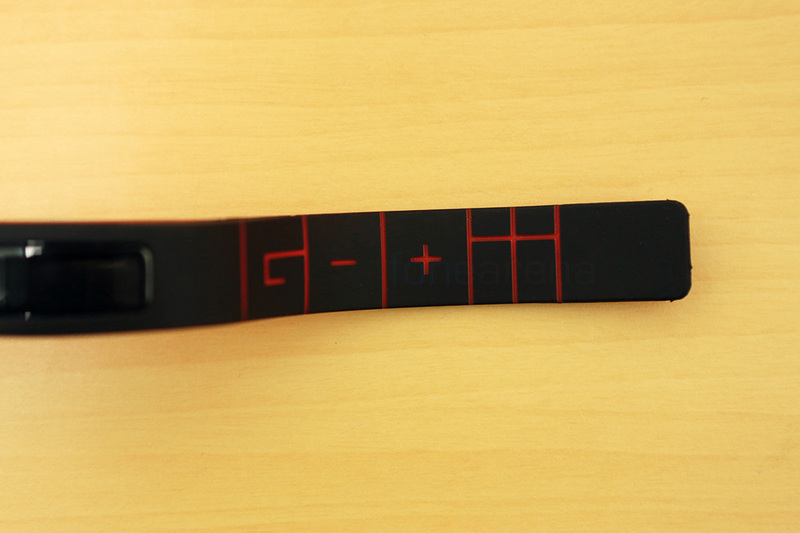 The band, made in silicone, is pretty nice, except for the almost impossible fastening mechanism. 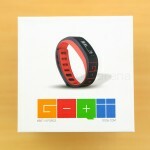 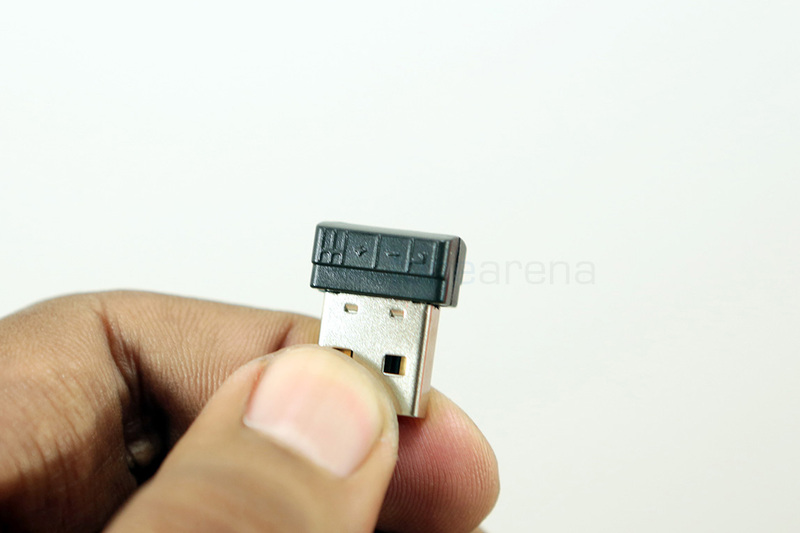 It has the Goqii logo imprinted on it, and the module rests inside this band within the cavity in the middle. 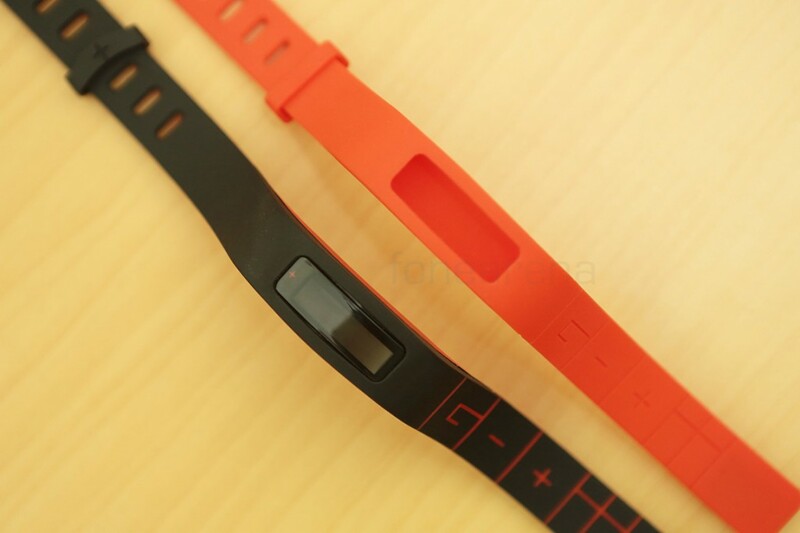 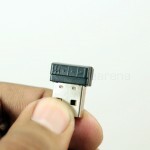 It can placed only in one orientation where it does have contacts.